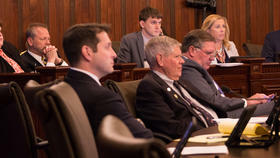 Democratic state Sen. Don Harmon, left, presented the graduated income tax constitutional amendment to the Senate Executive Committee Wednesday. He was joined by Deputy Gov. Dan Hynes and Emily Miller, a policy adviser to the governor. Democratic Gov. 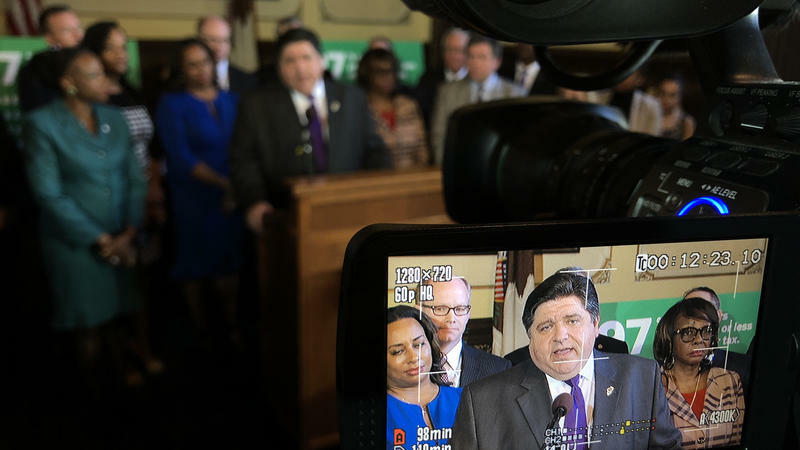 J.B. Pritzker has made it a priority to change the tax structure so people making more money pay a higher rate. Because of that, it’s not surprising the measure passed on a party-line vote, with only Democrats voting in favor. 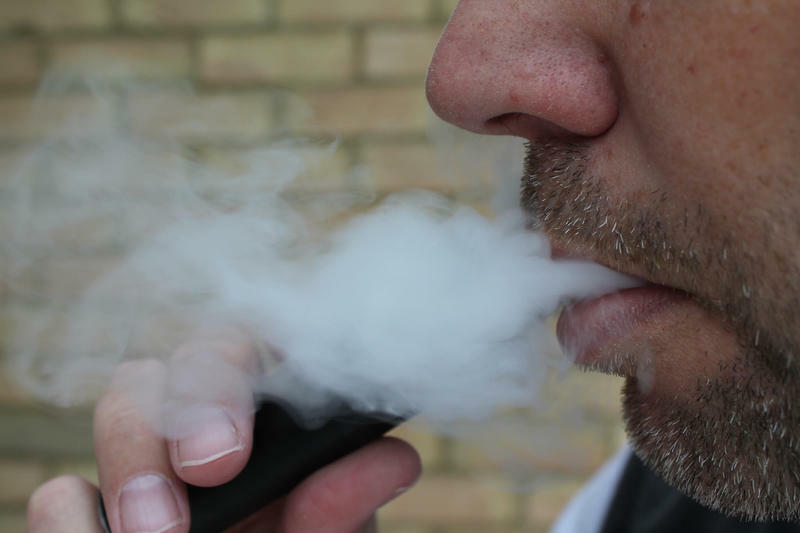 Republicans, like state Sen. Dale Righter, from Mattoon, said they‘re worried this would make it easier for future legislatures to endlessly raise taxes. Democrats counter that for Illinois politicians, voting to raise taxes has always been difficult and rare. 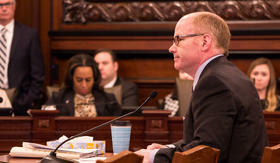 Republicans and their allies in the business community also argue a graduated income tax would be bad for Illinois‘ economy. A graduated income tax requires changing the state constitution — and on that voters would have the final say. Democrats want that question on the ballot in the fall of 2020. 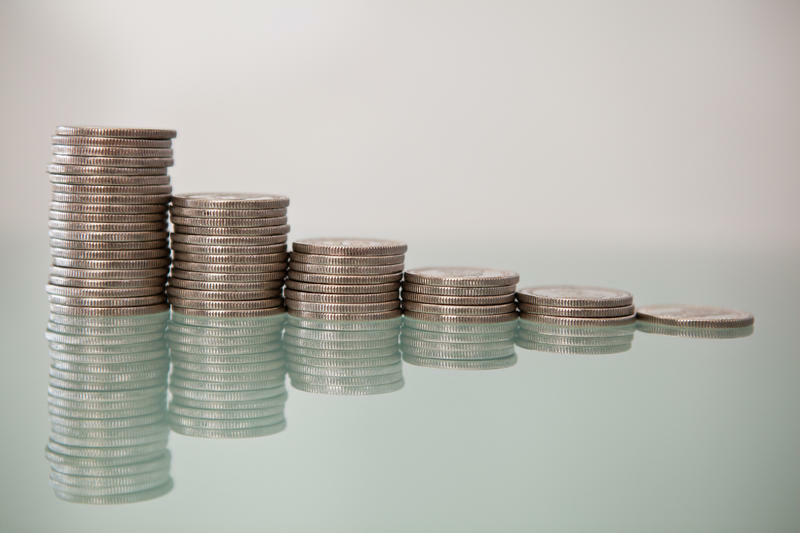 Illinois Issues: Why Does The State Have A Flat Income Tax? 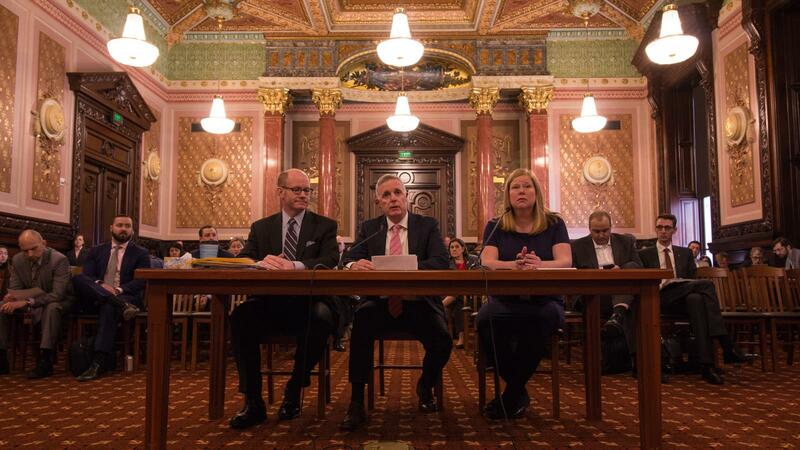 Illinois is one of only eight states with a flat income tax. The reasons can be traced to the state’s first-ever successful attempt at putting an income tax in place. An effort to change the current tax structure is underway, but supporters face a fast-approaching deadline.